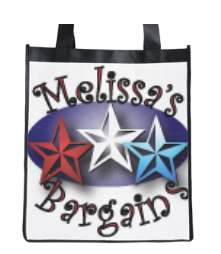 Right now, InkGarden has an offer for a FREE custom grocery bag! Add your business logo for some free advertising while you’re out shopping or show off your cuties! This is an $8.99 value and you can get it for FREE! Plus, did you know that many stores and grocery stores (Target included!) give you a discount if you bring your own bags? 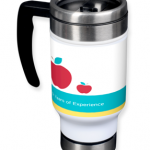 You can even make one as an end of year teacher gift and add some goodies for your child’s teacher! 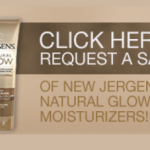 Enter the code FREEBAG at check-out to take advantage of this offer. NOTE: A shipping and handling fee of $4.99 does apply. 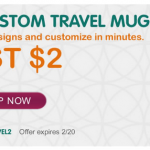 InkGarden: Custom Travel Photo Mug for just $2! 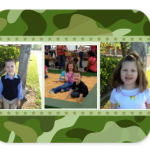 FREEBIES for Father’s Day: coffee mug, notebook, or mouse pad! 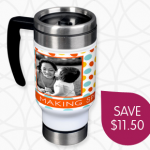 InkGarden: Custom Travel Photo Mugs only $3.49!